In Ethiopia, there is a severe shortage of qualified speech therapists and a lack of awareness about a comprehensive approach to cleft care. In response, TF’s speech therapist and assistant speech therapist partners at Yekatit 12 hospital organized a speech therapy outreach program for medical professionals, patients and their families. 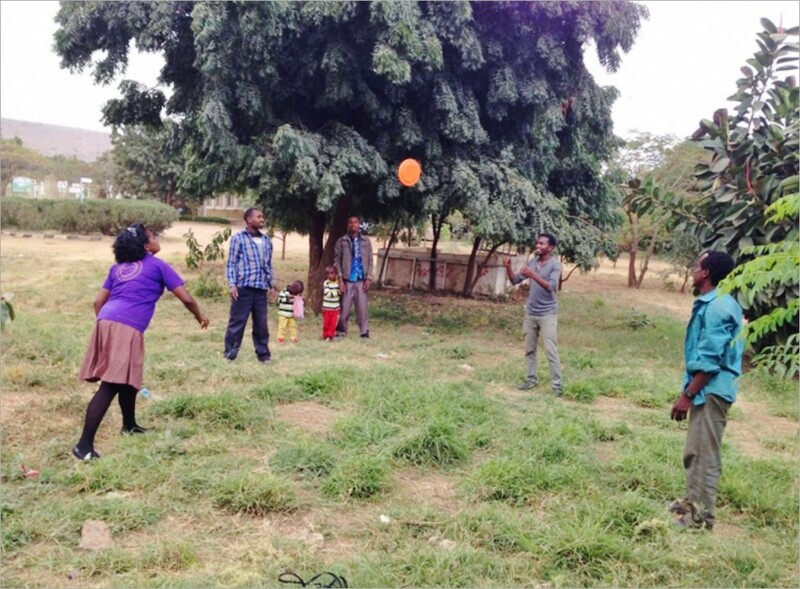 The outreach program took place from December 1 to 5, 2014 at the Chesire Services Ethiopia compound in Dire Dawa. Chesire Services Ethiopia is a non-profit dedicated to providing orthopedic and social support for children with disabilities. Together, they were able to create a safe and comfortable environment to provide speech therapy assessments for postoperative patients and training for medical professionals working in the field of cleft care and disability. 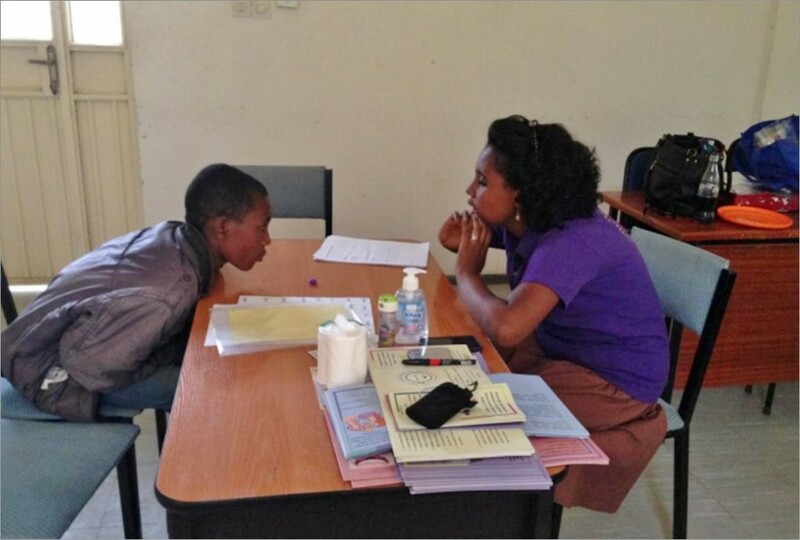 Many patients took part in week-long speech therapy assessments and treatment. Of this group, six were existing patients at Yekatit 12. All the patients were happy to be involved and very receptive to the therapy provided. 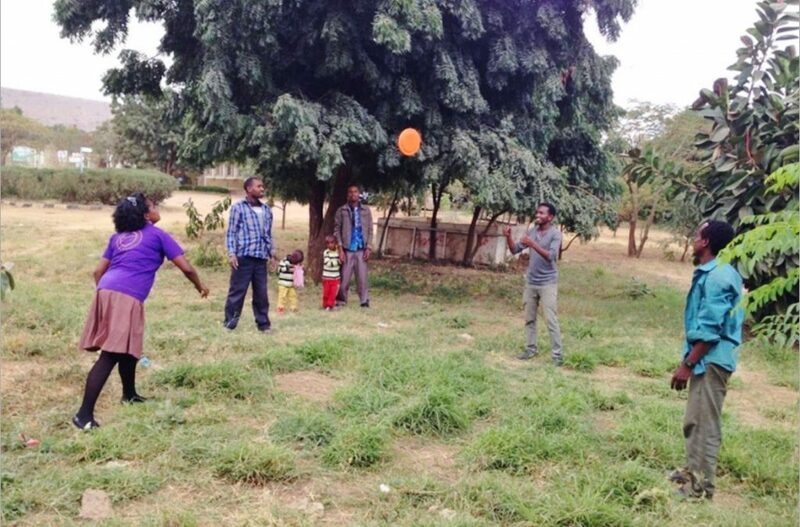 During lunchtime, patients also had the opportunity to socialize with their therapists and one another with games of frisbee and volleyball. 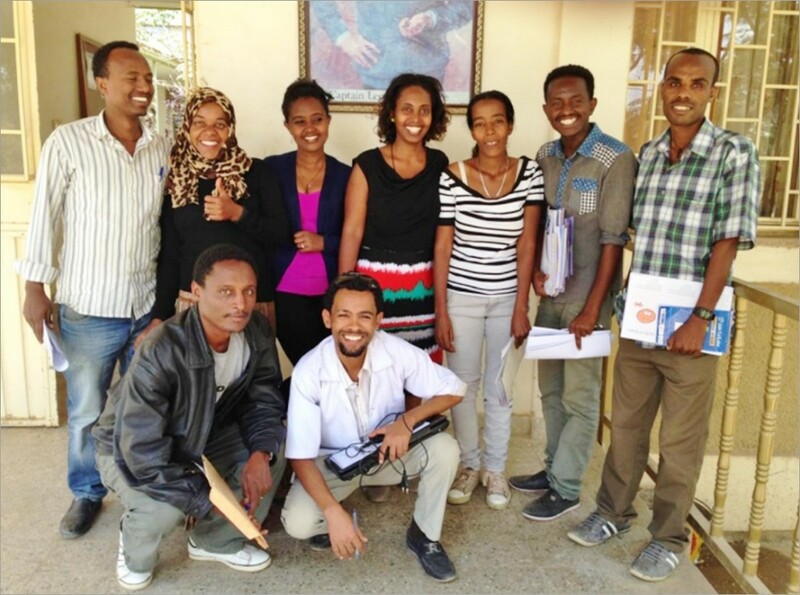 As part of the program, awareness training was also provided to nearly 30 participants made up of physiotherapists, ortho-technicians, community rehabilitation workers, social welfare workers and others from Dire Dawa, Project Harar and other community organizations. The patients and trainees involved were all very engaged in the program and felt that it was a positive experience. Many of these participants expressed a desire to bring what they learned back to their respective communities and further raise awareness about speech therapy, and the services offered at Yekatit 12.